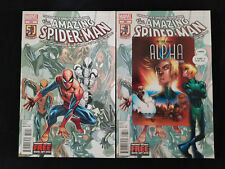 (2012) THE AMAZING SPIDER-MAN #692 693 AND 694 FIRST PRINTINGS! 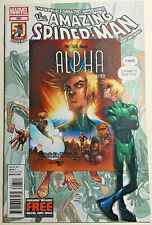 FIRST ALPHA! 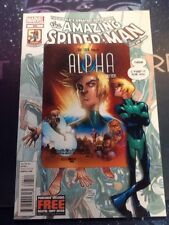 Amazing Spider-Man #693 Comic Marvel November 2012 Alpha!! 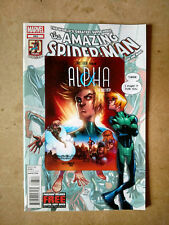 This page was last updated: 26-Apr 05:06. Number of bids and bid amounts may be slightly out of date. See each listing for international shipping options and costs.